The Albany Institute of History & Art is set to host a lecture on the Brunner-Lay Plan of 1914 with professor emeritus John Pipkin. 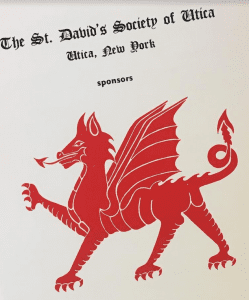 The lecture explores the book Studies for Albany, released in 1914, which contains the observations and improvements proposed by architect Arnold Brunner and landscape architect Charles Downing Lay for the city of Albany, part of the City Beautiful movement. Donald Trump Knows Nothing About History. Historians Weigh In. Can The Adirondack Park Be A Welcoming Place To All Visitors? 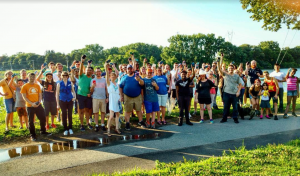 Have you received an Erie Canalway Grant? 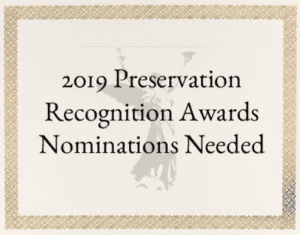 Have you never applied for this grant, but want to learn more? 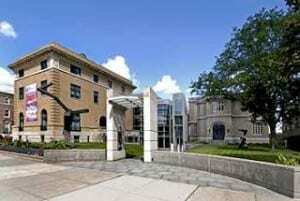 Do you have funding needs that you’d like Erie Canalway National Heritage Corridor to consider? 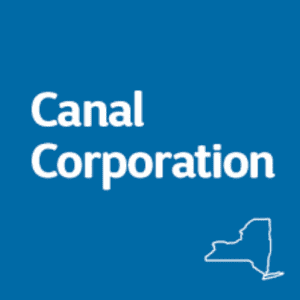 The Friends of Schoharie Crossing State Historic Site is set to welcome NYS Canal Corporation Section Supervisor David Lamphere on Tuesday, April 23rd. 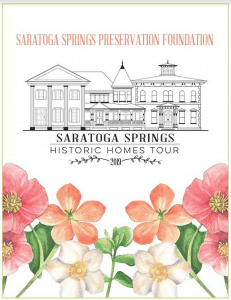 Each year in May as part of National Historic Preservation Month, Saratoga Springs Preservation Foundation recognizes individuals and organizations who in the past year have invested significant time and money to undertake preservation projects. 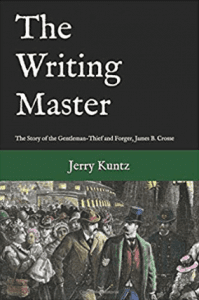 Jerry Kuntz’s new book The Writing Master: The Story of the Gentleman-Thief and Forger, James B. Crosse (Wickham House, 2019) reveals, for the first time, the career of a nineteenth-century criminal mastermind, James B. Crosse. 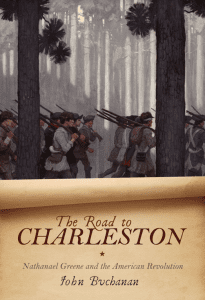 The Fraunces Tavern Museum has announced “The Road to Charleston: Nathanael Greene and the American Revolution” a lecture by John Buchanan, has been set for Thursday, April 18th, at 6:30 pm.